Two men, aged 32 and 40, are due to appear at Aberdeen Sheriff Court today, Monday, 30 January, 2017, in relation to 11 charges including theft by housebreaking, theft of a motor vehicle and other acquisitive crime. 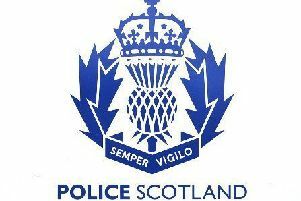 The incidents happened on January 27 in the Aberdeen and Aberdeenshire areas. Property has also been recovered.